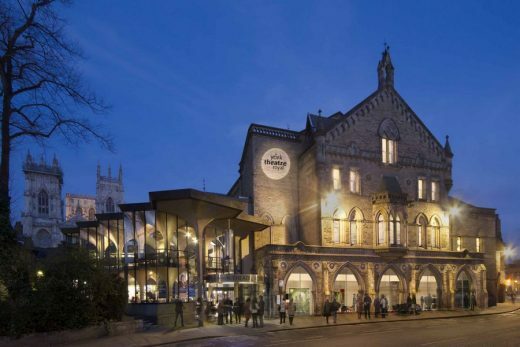 The Royal Institute of British Architects (RIBA) is pleased to announce the five practices shortlisted to participate in the design phase of the contemporary reordering of this historic York church building. 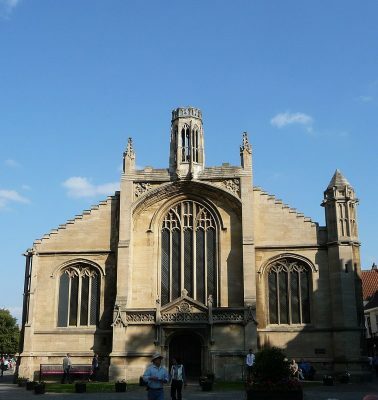 A public exhibition of the 5 shortlisted designs will be held at this York church building located at High Petergate on the 11th – 17th May 2019. 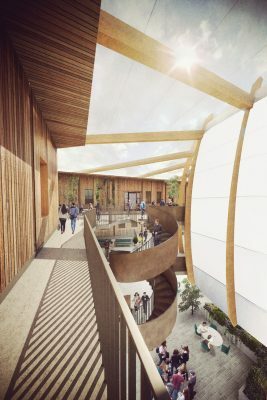 An online exhibition of the proposed schemes will also be available to view at http://ribacompetitions.com/belfrey/. The church is a vibrant Christian Church based in the centre of York known commonly as “The Belfrey”. They have an overall congregation of around 800 people, praising God in Christ through various styles, encouraging joyful worship and practical bible teaching. Our vision is to be serving God’s Transformation of the North. They are part of the Diocese of York and the Church of England.